As the world has become an online mechanism for doing business, your headshot is the first impression you are making to prospective clients to make that initial contact. A distinctive headshot is going to make you stand out against your competition and gain the trust of the prospective client enough to make that initial call. It is not just a photo; it is your professional image and brand. A brand that shows attention to detail and that you are in command of your industry as a leading expert. Great headshots are one of the most challenging photographs to do well. There is a combination of expert lighting, posing, chemistry between the client and the photographer as well as the right wardrobe and environment for the particular industry the headshot will represent. Solid colors always bring attention to the face. We craft a relaxed, yet confident and personable image that tells your audience you are the best in the industry. First impressions only happen once, and increasing your chances to be the one contacted ahead of your competitor is critical in a saturated market. We offer professional photography headshots at our downtown Toronto studio for only $100. 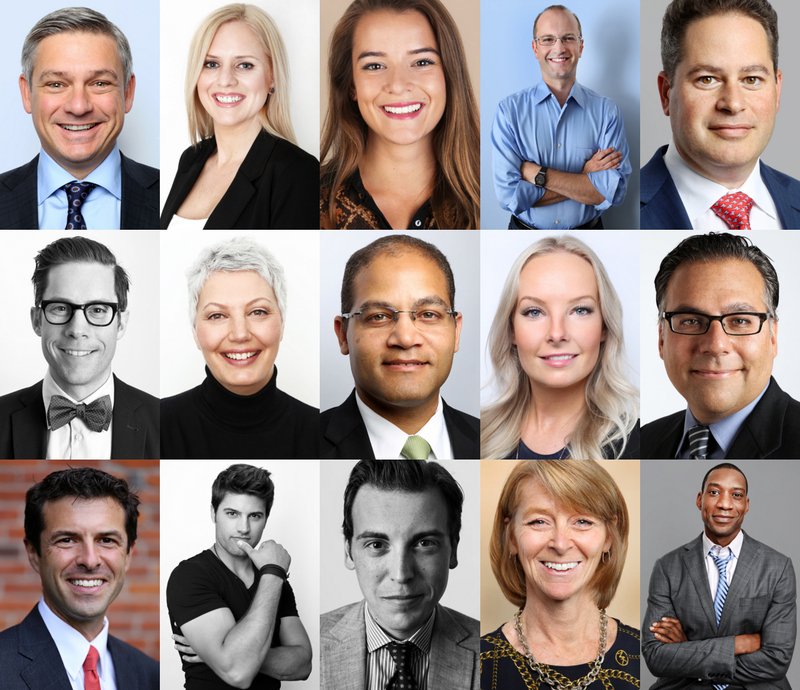 Visit our updated Toronto headshot portfolio or call (647)348-2020 to schedule a consultation.